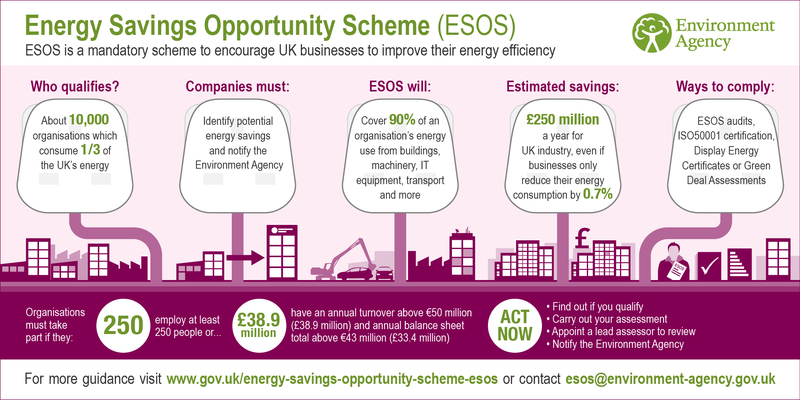 We provide Domestic Energy Performance Certificates from £84.00 (£70.00 plus VAT) in England. Prices in Wales and Scotland may vary considerably so please contact us for more information. 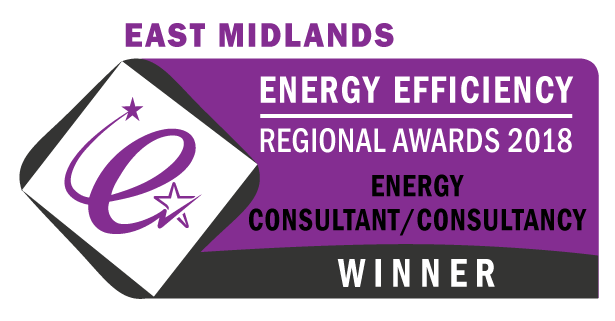 Although we are based in the East Midlands, as a leading provider of professional energy services and training we can arrange domestic EPC's nationwide. 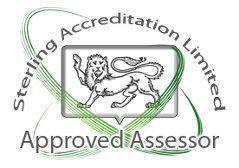 We use our own network of highly trained and professional assessors to ensure you receive the best service available. Bundle Deal: Purchase both a domestic EPC and a floor plan at the same time for the same property and save money. Our package prices for both start from just £114.00 (£95.00 plus VAT).